THE LANNY WOLFE TRIO’S GREATEST HITS (#31404) – 16 Original cuts More Than Wonderful, Surely The Presence Of The Lord Is In This Place, Greater Is He, Whatever It Takes, God’s Wonderful People, In Everything Give Thanks, My House Is Full, I Keep Falling In Love With Him, Jesus Be The Lord Of All, Precious Blood, There’s Something In The Air, A Brand New Touch, Lookout, Satan, Lookout, I Love Him Too Much To Fail Him Now, Only Jesus Can Satisfy Your Soul, The Wind Is Blowin' Again THE LANNY WOLFE TRIO’S FAVORITES VOL I (#31702) - 36 Original cuts DISC 1: Only Jesus Can Satisfy Your Soul, Before I Found The Lord , I Just Want To Know That You Still Love Me, A Wonderful Feeling, Greater Is He , Jesus Did It For Me, One Day Too Late, A Little Taste Of Heaven , There Is Just No Place Like Home, Jesus Will Be What Makes It (Heaven For Me) , Come On, Let’s Praise Him , The Sounds Of His Coming , Shout It . . . Jesus Is Coming!, God’s Family, Jesus Made A Believer Out Of Me , Jesus Be The Lord Of All , Someday I’ll Walk On Gold , I Feel Good, The Rock, I’m Gonna’ Be Gone, Someone Is Praying For You, DISC 2: Surely The Presence , Lord, I Want To Go Home, Have A Nice Day, Undeserving, No Room, Seeking For Me, Cherish That Name, Can’t Stop The Music, More Than Ever Before, Jesus Made Me An Offer, For God So Loved The World I’m Gonna’ Praise The Lord Anyway That I Can , Move Me With Compassion, Happy Hour, We Are The Church, Children Of Azusa Street THE LANNY WOLFE TRIO’S FAVORITES VOL II (#32202) - 34 Original cuts DISC 1: What If Someone Hadn’t Told Me About Jesus, Then Why The Tears?, The One Left Behind, Let’s Sing A Song About Jesus, Only One Life, The Giving Song, The Weaver, One Day Closer, Jesus Is Still The Answer, The Race, You Can’t Go Back Now, The Party, Jesus’ Love Has Made A Change, Let Them Know, Jesus (He Means All The World To Me), There’s Something That’s Different About Him, When It’s All Said And Done DISC 2: It Feels So Good (Just Being Here Again), I’m Gonna’ Love Him, I’ve Been Takin’ A Look, Wise Men Still Seek Him, Rejoice With Exceeding Great Joy!, Head Over Heels (In Love With Jesus), The Beauty Of The Name, Fresh Touch Of Desire, Just Because, Stirred, But Not Changed, Heaven, I Wouldn’t Miss It For The World, Peace In Jesus (In A Troubled World Today), Praise His Holy Name, God Will Make A Way, The Glory Of The Lord, You’re Still Lord, Romans 8:28 THE LANNY WOLFE TRIO BEST OF ‘LIVE’ SESSIONS (#31802) - Two Disc Collector's Edition includes 31 favorite "Live" cuts selected from four Lanny Wolfe Trio Live projects . 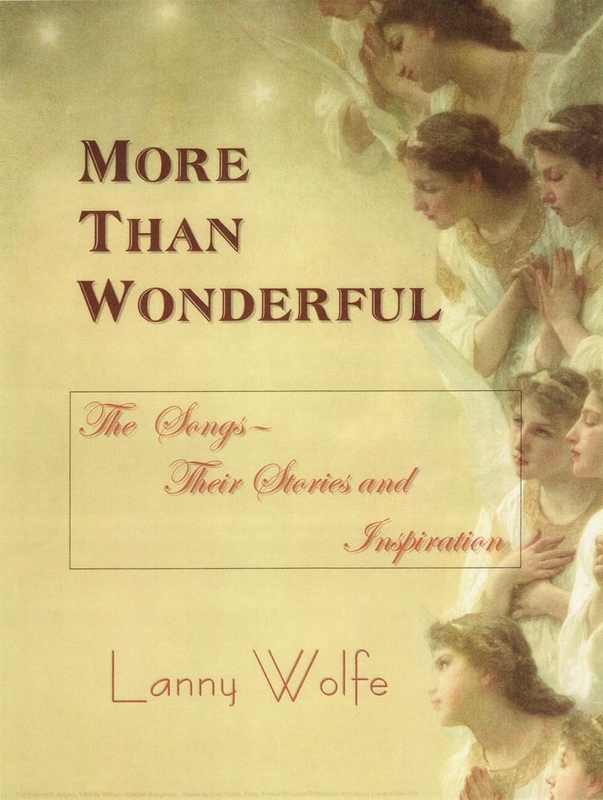 . . Rejoicing Live, An Evening With The Lanny Wolfe Trio, Make A Joyful Noise, and Lanny Wolfe and the Lanny Wolfe Trio "Live" Disc 1: Here We Are Together Again, God's Family, God's Wonderful People, I Keep Falling In Love With Him, Shout It . . . Jesus Is Coming, I'm Gonna Be Gone, Only Jesus Can Satisfy Your Soul, Surely The Presence, Jesus Made A Believer Out Of Me, Heaven For Me, The Joy That Jesus Gives, A Brand New Touch, I Feel Good, My House Is Full, Whatever It Takes Disc Two: It Feels So Good Just Being Here Again, I Love You/I'm Gonna Love Him, Come On, Let's Praise Him, There Is Just No Place Like Home, Greater Is He That Is In Me, Someday I'll Walk On Gold, Born To Fly, No Room, Jesus, Be The Lord Of All, I Could Never Love Him Enough, Precious Blood, Make A Joyful Noise, In Everything Give Thanks, The Wind Is Blowin Again, One Day Too Late, The Year When Jesus Comes A LANNY WOLFE CHRISTMAS (#32002) . 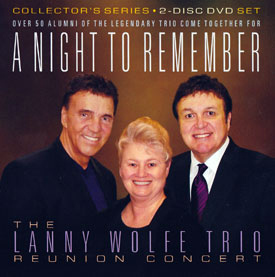 . . a 2-CD collection featuring 34 original cuts from Lanny Wolfe Trio and LW Christmas musicals! 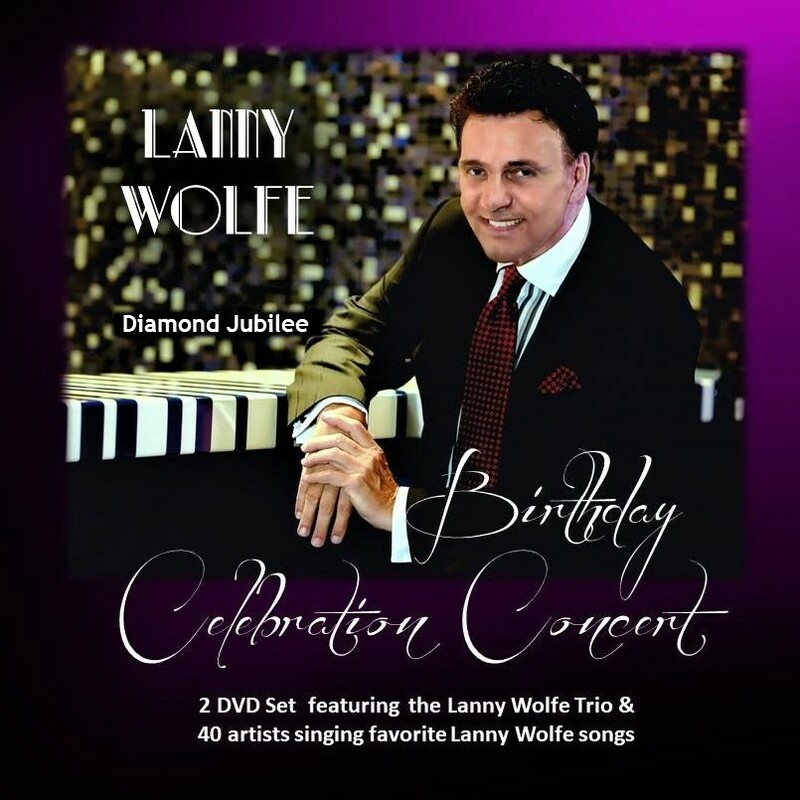 LANNY WOLFE DIAMOND JUBILEE BIRTHDAY CONCERT featuring THE LANNY WOLFE TRIO AND FORTY GOSPEL ARTISTS singing favorite Lanny Wolfe Songs. (#32602) 2 DISC DVD Set Celebrating Lanny Wolfe's milestone birthday, Outstanding Gospel Artists from across the nation came together for a once-in-a-lifetime concert event hosted by Pastors Randy & Renee Clark and Triumph Church in Sugar Land, TX. It was an over-whelming musical evening paying tribute to the songwriter with outstanding soloists and choirs singing the most well-known and favorite LW songs. 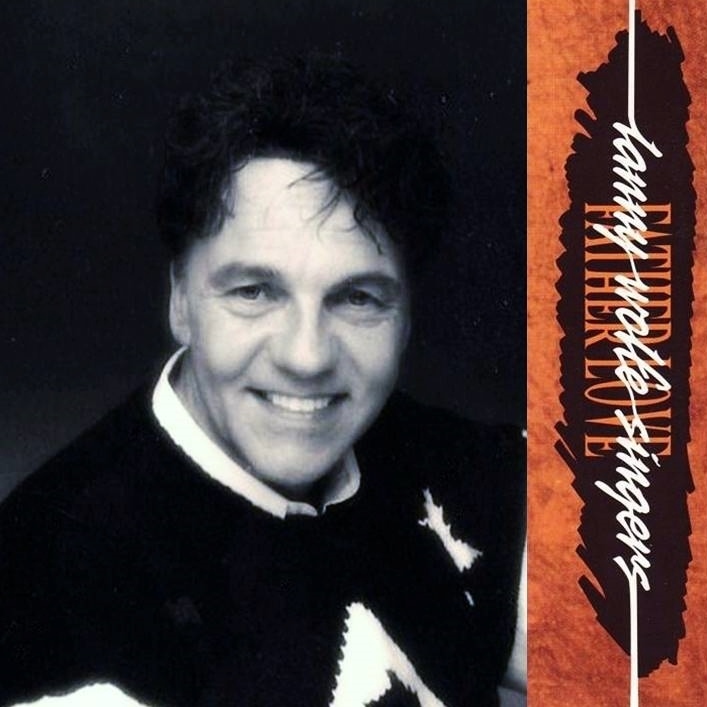 The entire concert was videoed and captured on two DVD's with almost four hours of 'more than wonderful' singing and participation plus bonus features including: Concert Photo Gallery, VIP Re-ception Photo Gallery, The Sound Track Of My Life Video, God's Family Cyber Choir Credits and Participants, Selected interviews from Event Artists and Participants, and Birthday Greetings from Donny & Reba Rambo McGuire, The Ball Brothers, Evie Tournquist Karlsson, Karen Harding, and Karen Peck. LANNY WOLFE DIAMOND JUBILEE BIRTHDAY CONCERT (#32702) featuring THE LANNY WOLFE TRIO AND FORTY GOSPEL ARTISTS singing favorite Lanny Wolfe Songs. 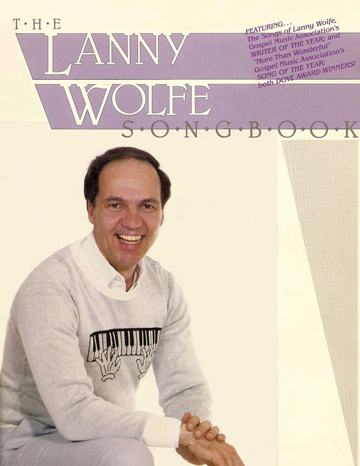 2 DISC CD Set Celebrating Lanny Wolfe's milestone birthday, 40 outstanding Gospel Artists from across the nation came together for a once-in-a-lifetime concert event hosted by Pastors Randy & Renee Clark and Triumph Church in Sugar Land, TX. 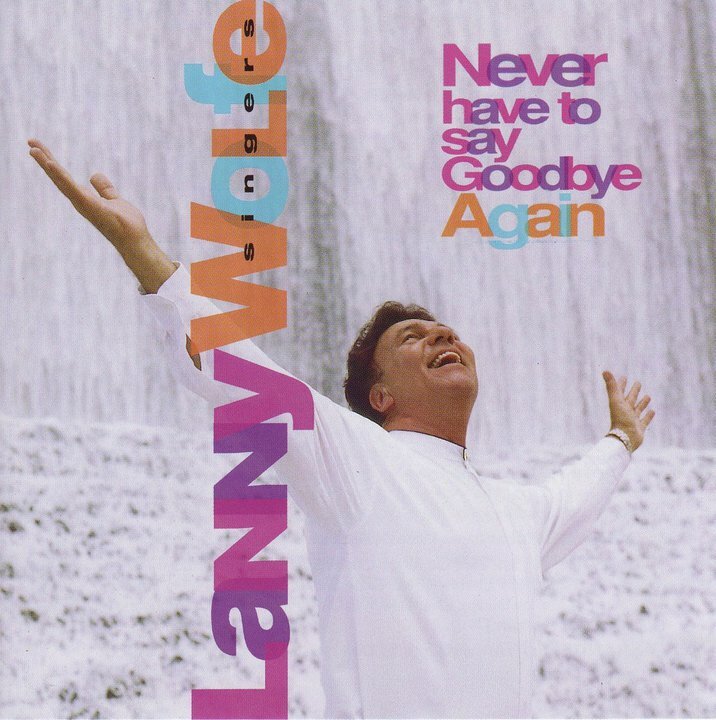 It was an over- whelming musical evening paying tribute to the songwriter with outstanding soloists and choirs singing the most well-known and favorite Lanny Wolfe songs. ARTISTS & PARTICIPANTS:The Lanny Wolfe Trio - Lanny Wolfe, Marietta Webster, Dave Petersen; Geron & Becky Davis, Shelton & Alyson Lovern, Danny & Yvonne Shelton, Dan Willis, Sharon Haygood, Gail Kreason, Lori Carouthers, Kevin Herrin, Nancy Kilgore, Nancy Grandquist, Ladye Love Smith, Melody Firestone, Joy & Landy Gardner, Wayne & Elizabeth Goodine, Melanie Jones, Madonna Massey, Hector Soto, V. Michael McKay, Dusty Wells, James & Tracey Shockley, Don Bates, Jr., Adrian Compton, Tim Barker, Dora Johnston, Elizabeth Dees Taylor, Todd & Tiffani Livengood, Stephen Gregory, Jeannie Tenney, Sharon Livengood, Good Hope Missionary Baptist Choir, Najah Jankur, Joe Parker, Cary Studdard, Demetra Carney, Randy & Renee’ Clark, Bradley Knight, Jim & Carol Cymbala, One Love. SONGS: God's Wonderful People, Only Jesus Can Satisfy Your Soul, Move Me With Compassion, God Will Make A Way, Peace In Jesus (In A Troubled World Today), Jesus Is Still The Answer , Precious Blood, I Feel Heaven In This Place, Surely The Presence, A Brand New Touch, In Everything Give Thanks, His Grace Is Still Amaz-ing, Children Of Azusa Street, Jesus, We Crown You With Praise, Rejoice With Ex-ceeding Great Joy, The Beauty Of The Name, Cherish That Name, Whatever It Takes, Gethsemane, Greater Is He, For God So Loved The World, Praise His Holy Name, More Than Wonderful, The Church Will Stand, God’s Family, I Keep Falling In Love With Him, Jesus, Be The Lord Of All, Some Day I’ll Walk On Gold, Have A Nice Day With Jesus, You’ve Been Good To Me, I Feel Good, (Jesus Will Be What Makes It) Heaven For Me.